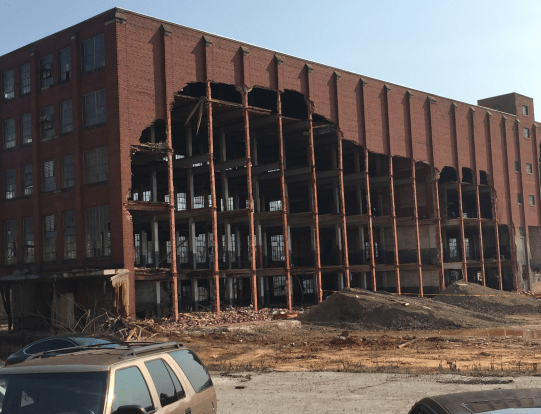 A man who was working at a demolition site in Lanett, AL has passed away. 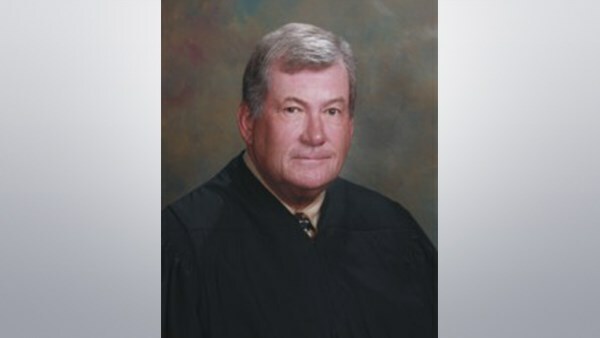 A 19th Judicial Court judge has released a statement after being accused of using a racial slur against a woman in a bar. 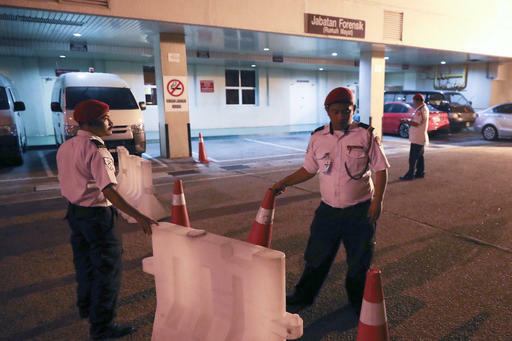 Malaysian officials say a North Korean man has died after suddenly becoming ill at Kuala Lumpur’s airport. 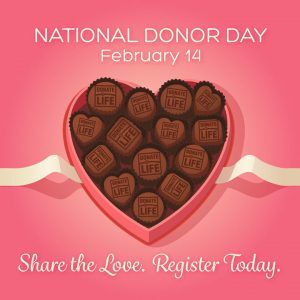 Feb. 14 is not only Valentine’s Day, it’s National Donor Day. 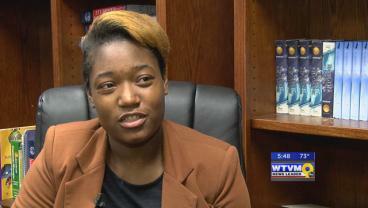 It’s a time to bring awareness to what organ donations can do to save lives. The Ledger-Enquirer’s Home and Garden Show returns to the Columbus Convention and Trade Center Feb. 25-26. 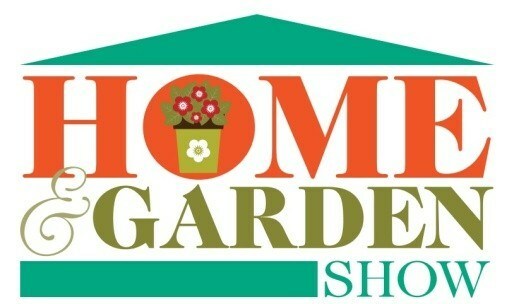 Local and regional vendors will feature home, lawn, and gardening products. 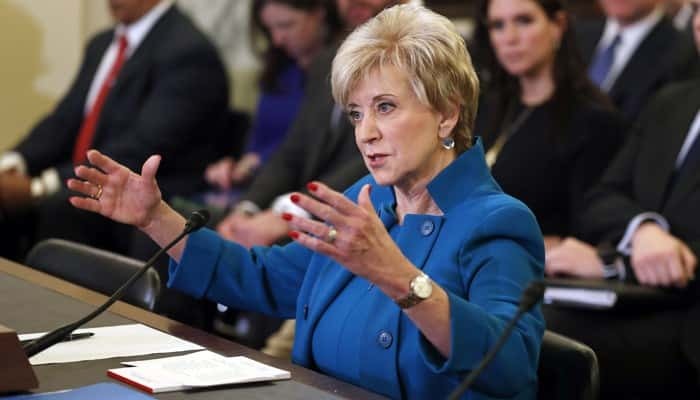 The Senate on Tuesday confirmed former WWE executive Linda McMahon as the head of the Small Business Administration. In preparation for the Georgia Dome’s demolition, stadium seats are being sold in partnership with Schneider Industries until the end of February. 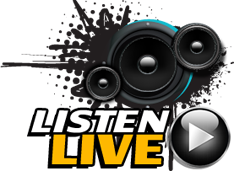 Ticket prices are $599 and can be purchased online and via call center. 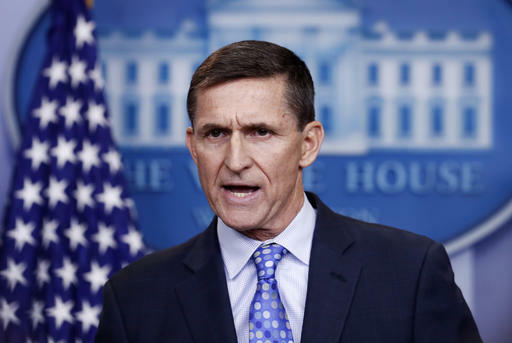 President Donald Trump’s embattled national security adviser Michael Flynn has resigned, following reports that he had misled Vice President Mike Pence and other officials about his contacts with Russia.